HUGE PRICE REDUCTION!!! 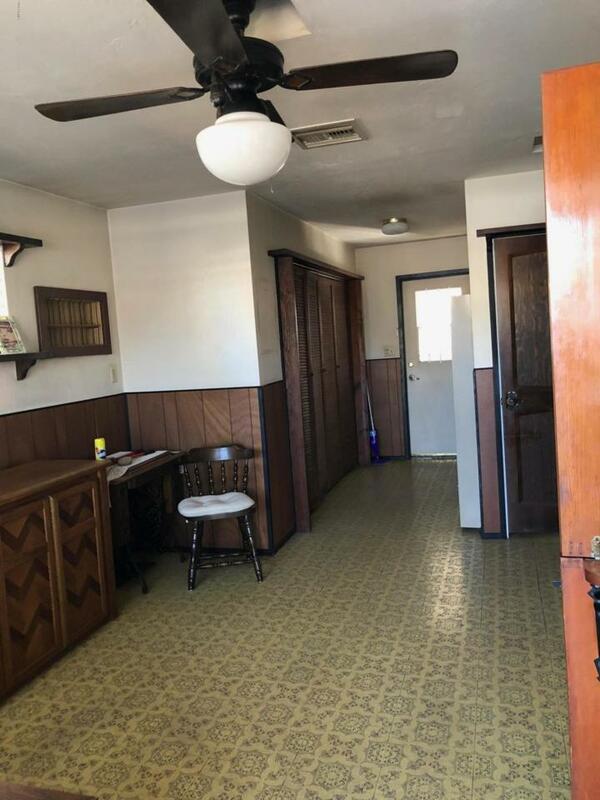 Vintage home, centrally located in the emerging Wilshire Park district. Just minutes from downtown, Encanto Park, Phoenix College and the I17. Corner lot. 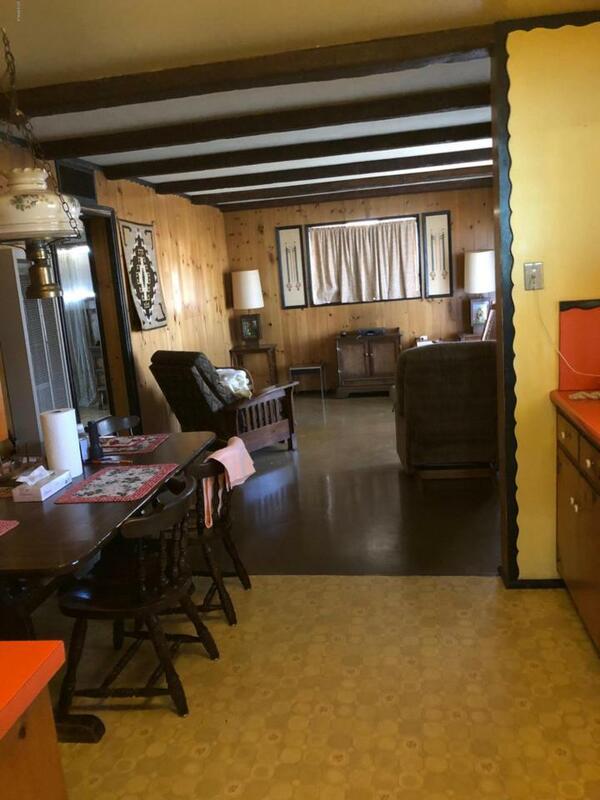 This home has 2 bedrooms, 2 bathrooms and a den. Arizona room on the back of the house as well as a separate workshop in the back. that could be converted easily to a single car garage or even a tandem two car. Low maintenance front yard, with citrus trees in the back. 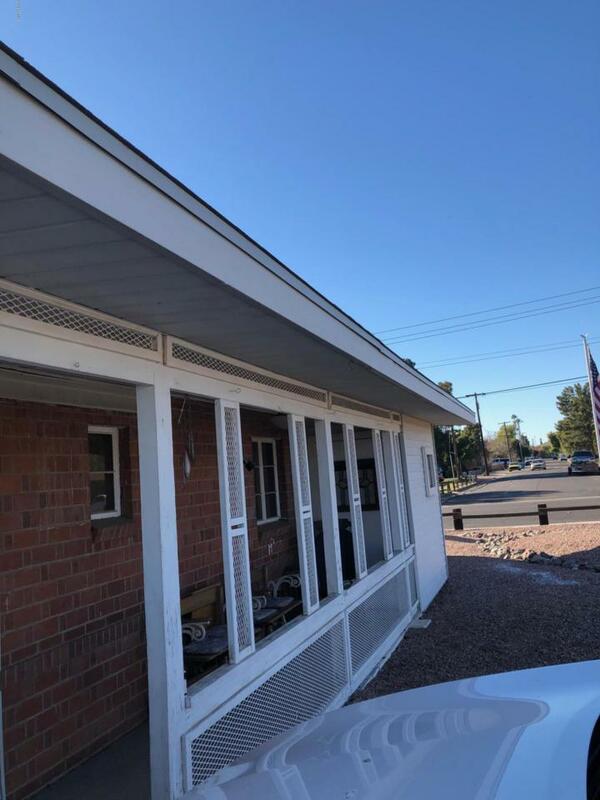 NO HOA.Kitchen cabinets are solid wood. 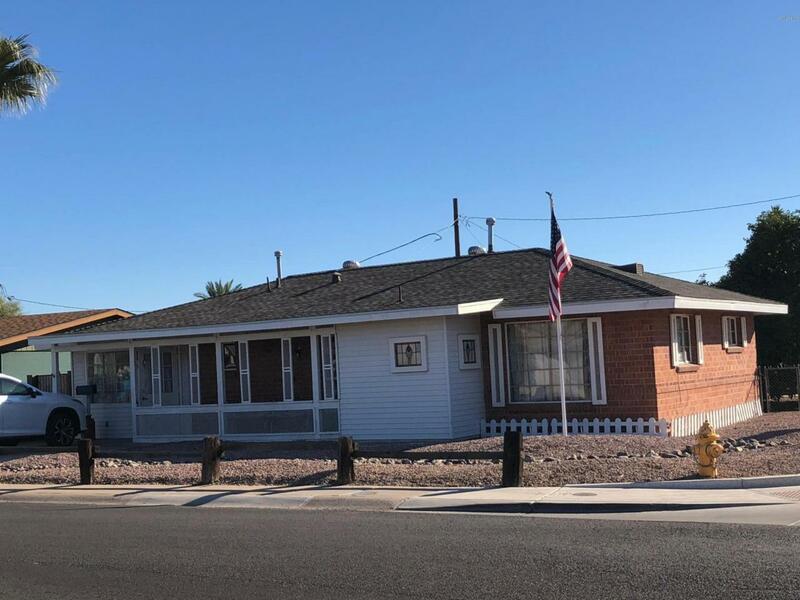 This home has TONS of potential with some vision, Home was owned by an elderly couple with no children, and is in great shape for its age.Perfect project home or flip opportunity.